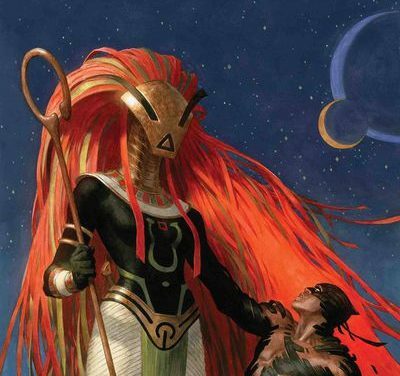 The fictional African nation of Wakanda sent its best warrior, T’Challa, to save the world in its hour of need. 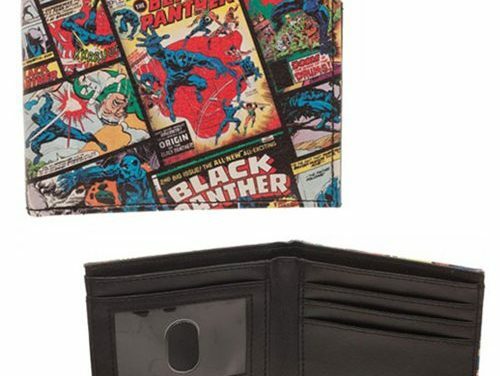 Fans of the original Marvel comic book series will love this Marvel Black Panther Comic Bi-Fold Wallet, featuring a full-color all-over print of original Black Panther comic book covers. The PU wallet opens to reveal slots for cards and cash, plus a transparent ID window. It measures approximately 4 1/4-inches x 3 1/4-inches when closed.Ages 14 and up. 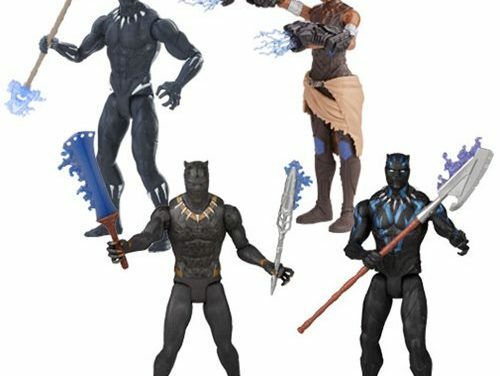 Fight for what’s right with the Black Panther 6-Inch Action Figures Wave 1 Case! 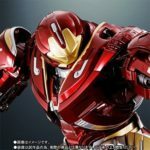 Each exquisite action figure in inspired from the exciting movie, bringing you the characters you love in a collectible, articulated format with accessories. 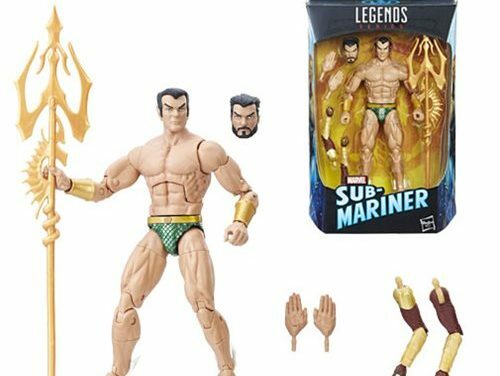 Fight for what’s right with the Black Panther Marvel Legends 6-Inch Namor Action Figure! Each exquisite action figure in inspired from classic comics and the exciting movie, bringing you the whole suite of articulation you’ve come to expect from Marvel Legends. 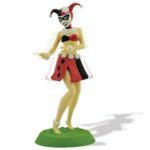 You also get a build-a-figure piece – amazing! 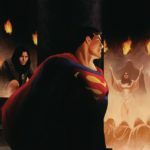 Bring home the entire spread of classic movie and comic characters, each of which includes a part to build an awesome bonus figure! Ages 4 and up. 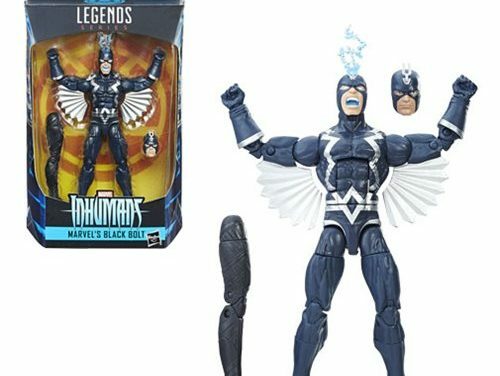 Fight for what’s right with the Black Panther Marvel Legends 6-Inch Black Bolt Action Figure! Each exquisite action figure in inspired from classic comics and the exciting movie, bringing you the whole suite of articulation you’ve come to expect from Marvel Legends. 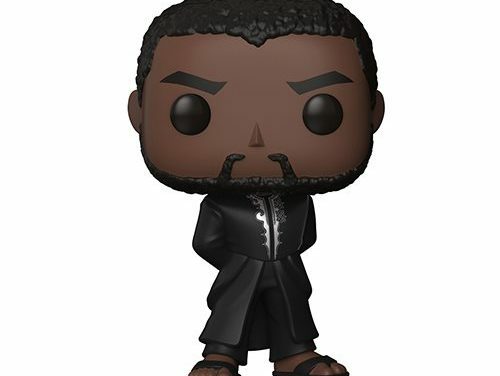 You also get a build-a-figure piece – amazing! 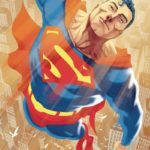 Bring home the entire spread of classic movie and comic characters, each of which includes a part to build an awesome bonus figure! Ages 4 and up. 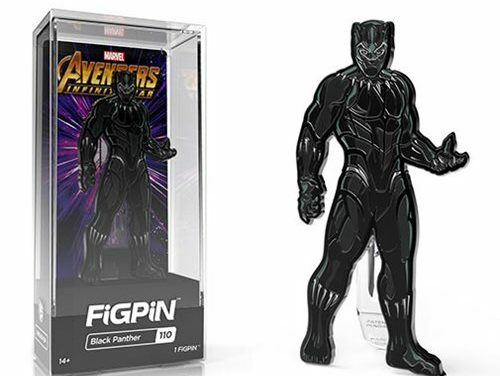 The Marvel Avengers: Infinity War Black Panther FiGPiN Enamel Pin is amazingly detailed and is able to stand up with the signature FiGPiN rubber backer stand. 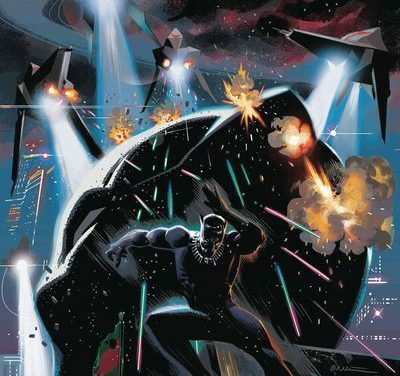 The 3-inch tall pin comes displayed in front of a collectible Black Panther art backer card and is fully encapsulated in the ultra collectible FiGPiN clear protector case. Ages 14 up . 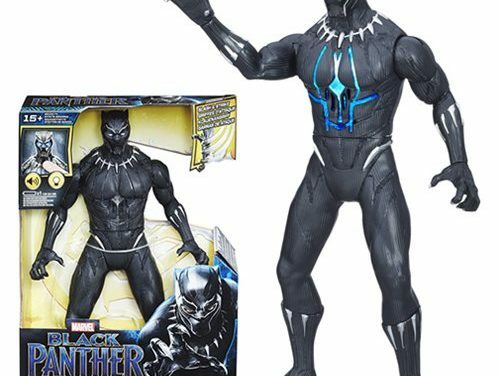 With this 13-inch-scale electronic Black Panther figure, kids can imagine the warrior hero, Black Panther, slashing into battle to defend Wakanda! 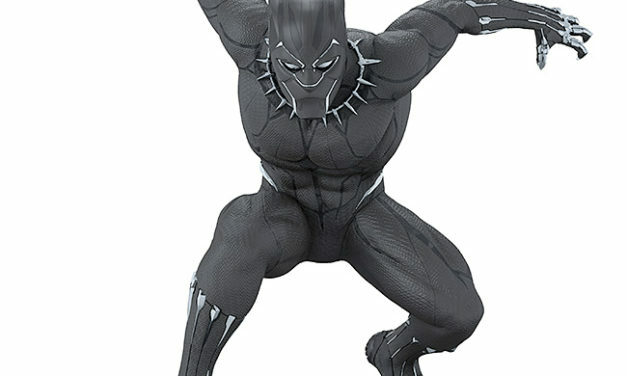 At a towering 13-inch-scale, this movie-inspired figure includes more than 20 phrases and sound effects, inspired by the Marvel Black Panther film. 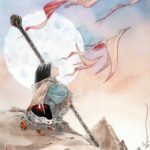 MANY THOUSANDS GONE PART 2 FROM TA-NEHISI COATES & DANIEL ACUNA! 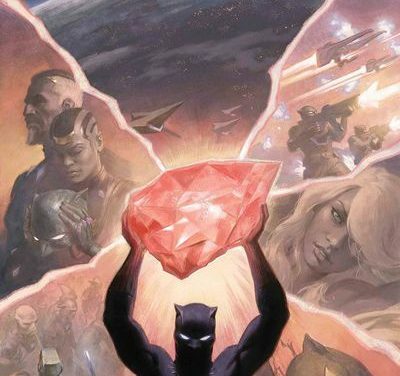 T’Challa is a stranger in a strange land. 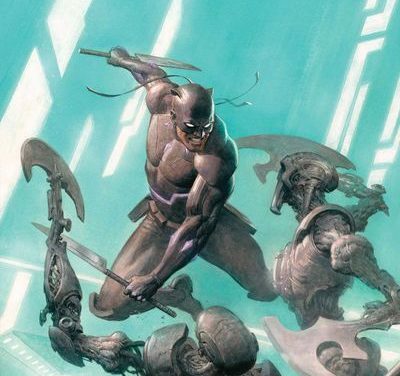 With no memory of his past, there is only the suffering of the present – in the Vibranium mines of an unfamiliar empire.